**Price reduced for quick sale - Don't miss out!! ** Beautiful townhome with 4 bd/3.5 bath, updated bathrooms, kitchen has granite countertops, brand new stainless steel stove, fridge, and dishwasher. New washer machine, tile floors, freshly painted throughout. 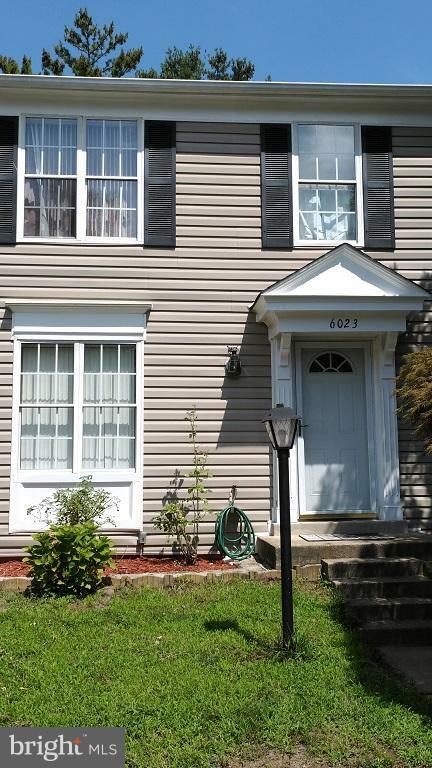 Centrally located in Burke with easy access to VRE and shopping. Community amenities include multiple pools, tennis courts, tot lots, and trails throughout.